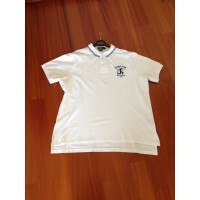 Short sleeved with blue stripes on the collar , gently used a few times. 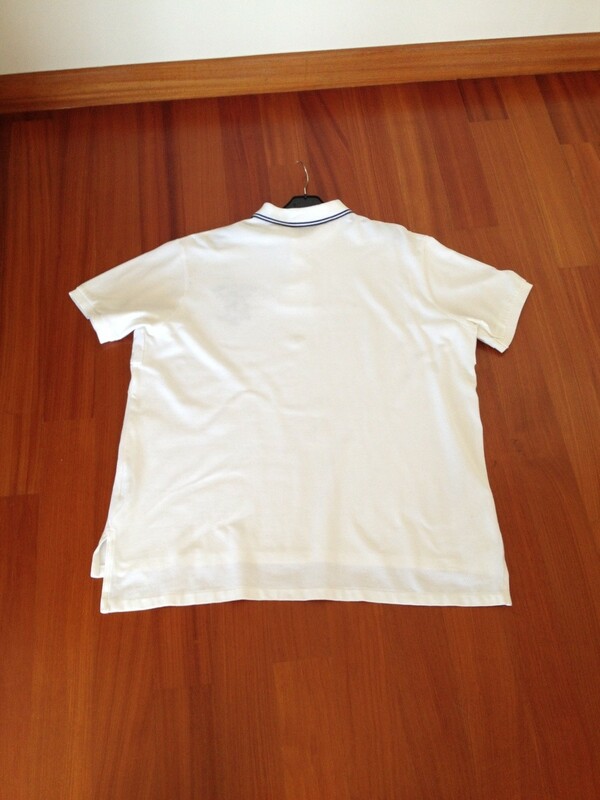 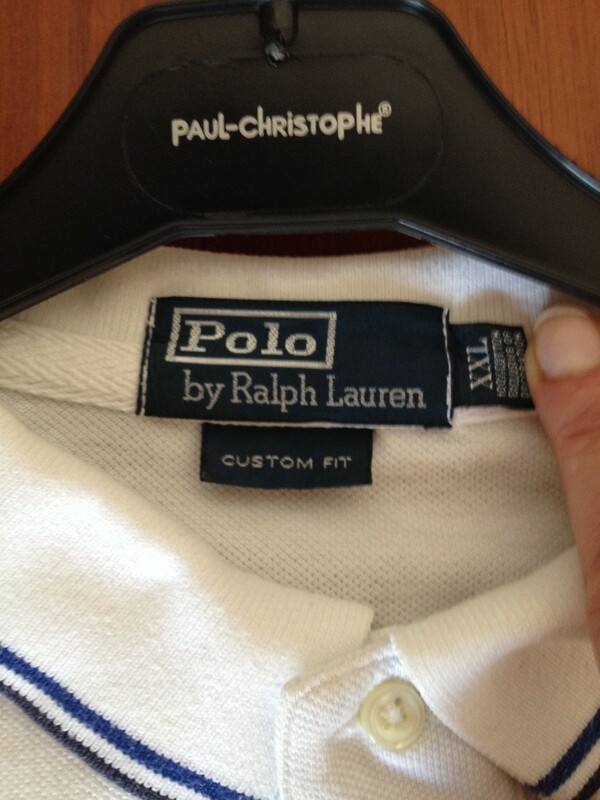 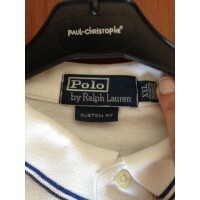 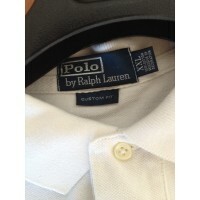 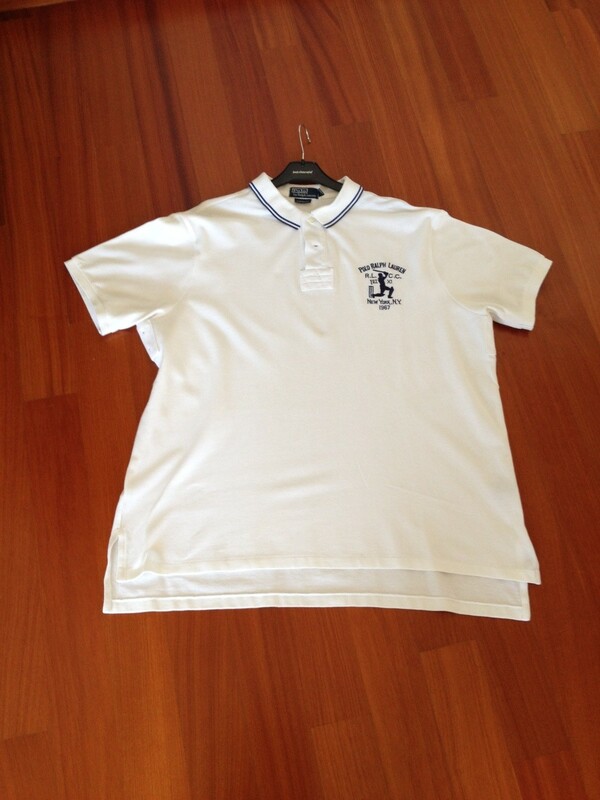 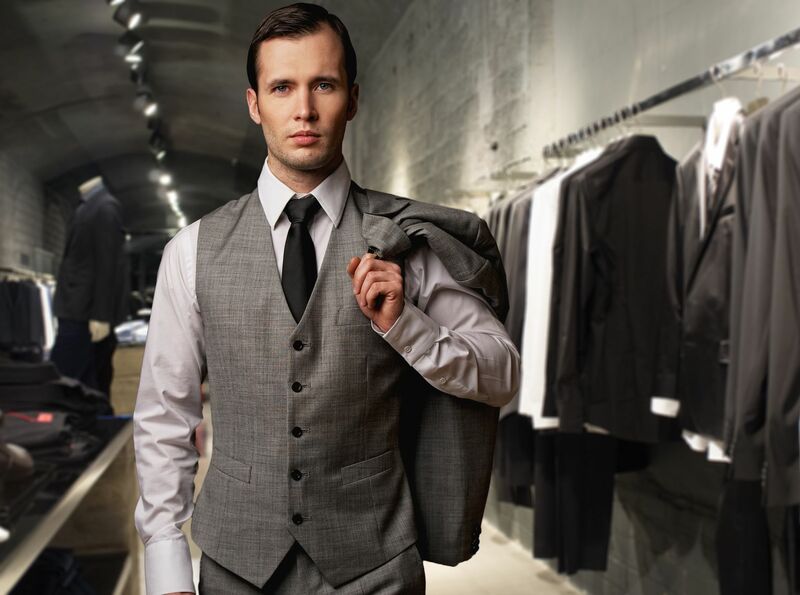 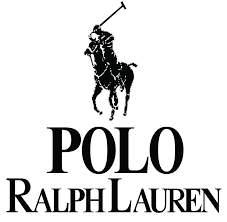 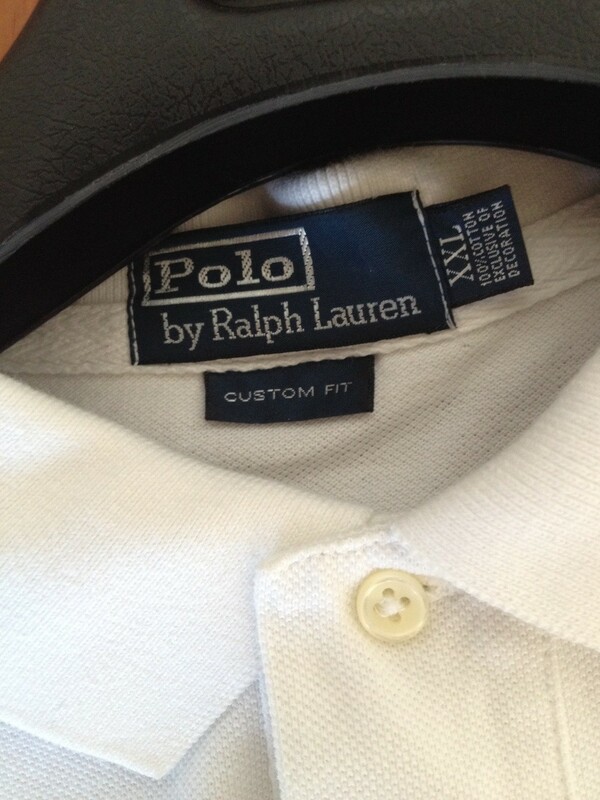 White color with dark blue POLO RALPH LAUREN big sign on the chest. 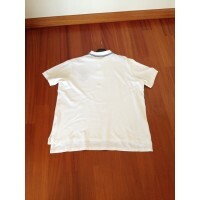 XXL size, custom fir , it is true to size.